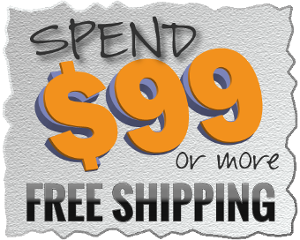 Premium Chinstrap Discounts Apply ! 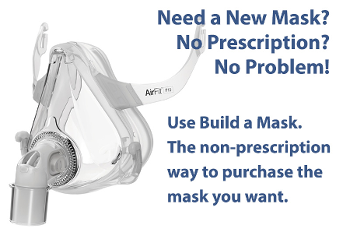 Attaches to itself at the top of the head to keep the chin lifted. 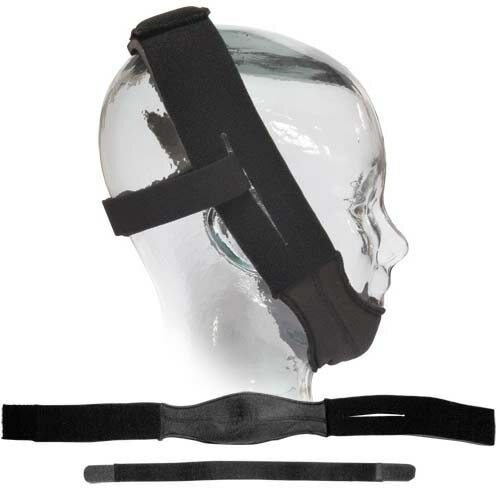 Smaller support strap attaches to a split section of the chinstrap and wraps around the head for added stability. 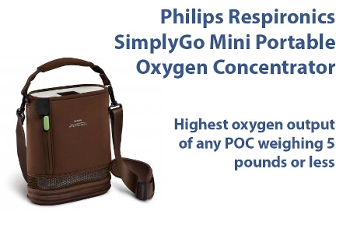 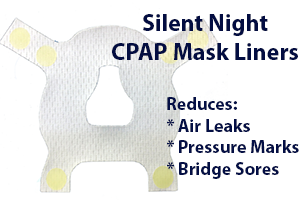 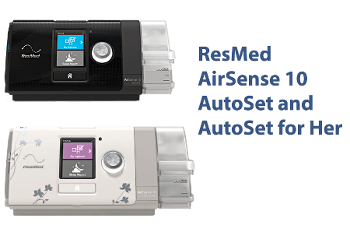 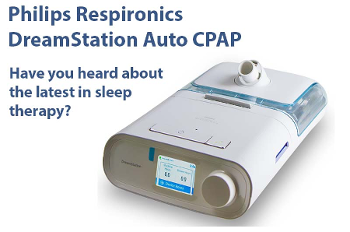 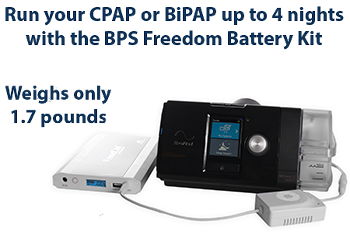 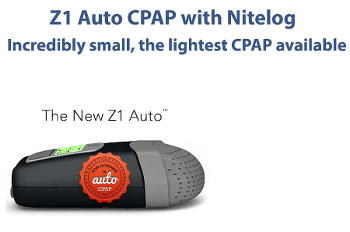 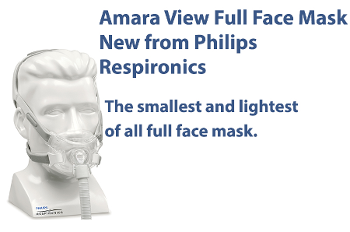 Compares to the Respironics Premium Chinstrap.